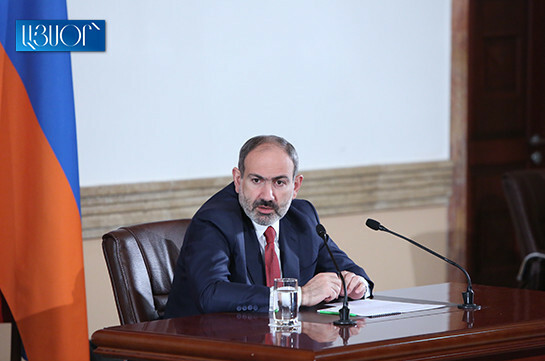 The government has not registered any failure in any sector, Armenia’s Prime Minister Nikol Pashinyan said at a press conference today. “There is no official in our state system today who I may say you have failed your work. 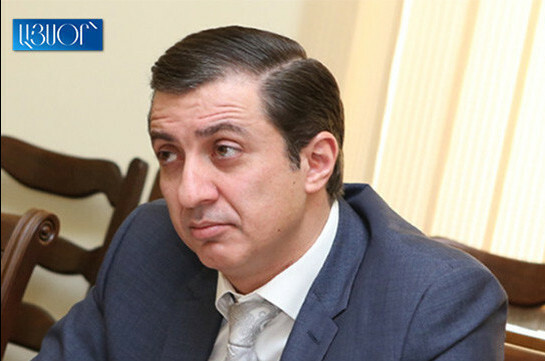 The issue of slowness is quite another matter,” Pashinyan said, adding that he will never hesitate to sack an official in case of his failure. “Another issue is that there are flaws, shortcomings. Of course there are flaws and shortcomings in the activity of all of us,” Pashinyan said. As to the scandal over the rewards in State Revenue Committee, Pashinyan said that this structure is to work effectively for pensioners to get pensions, for the others to get salaries and allowances. “The employees of state governance system must get proper salaries. We cannot hope that officials getting low salaries will provide high-quality services to the people,” Pashinyan said.